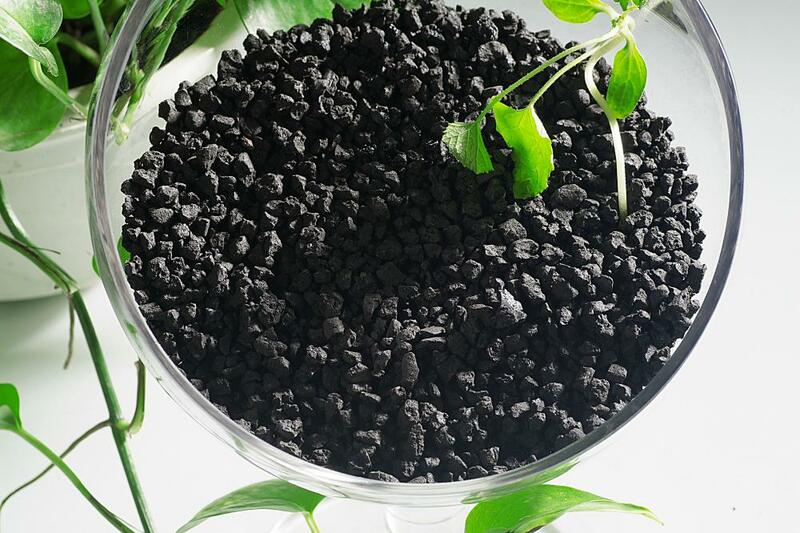 Potassium Humate (K-humate) is one of the major components of humic substances. Potassium humate is obtained by alkaline extraction of lignite or brown coal or leonardite and is used commercially as a Soil Conditioner. Chemically, it is a super-molecular heterogeneous aromatic hydroxy carboxylic acid composed by various functional groups, taking on effects of sorption, complexation, chelation, flocculation, which dissolves loads of hydrophobic matters. Looking for ideal Potassium Humate Granule Manufacturer & supplier ? We have a wide selection at great prices to help you get creative. 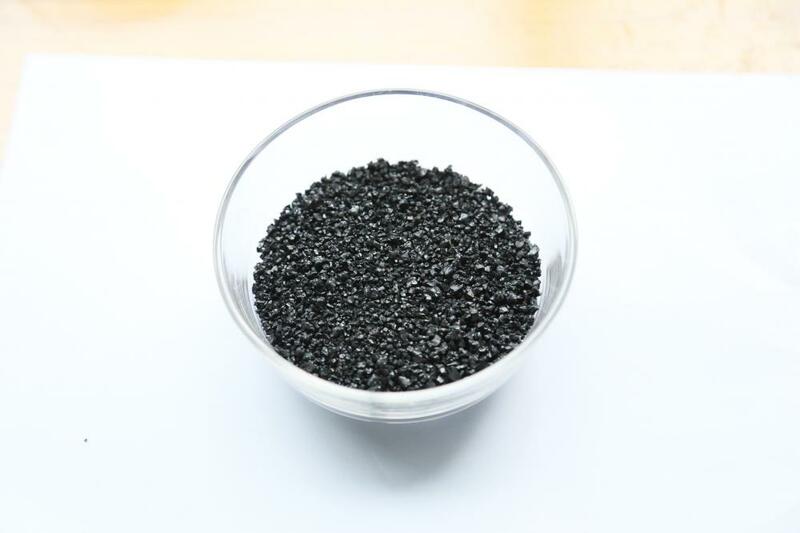 All the Humic Acid Granule are quality guaranteed. We are China Origin Factory of Humic Shiny Granule. If you have any question, please feel free to contact us.